A collection of free vintage angel graphics. Perfect for numerous design projects including scrapbooks, DIY crafts, digital designs, web designs, tags, print projects and more. Another lovely Victorian image that I cut out this evening. She’s a Deco angel with long red hair. She’s just beautiful and would be great for so many types of designs–Christian, Easter, Christmas, and anything having to do with faith. She was originally published in 1923. I hope you can use in your creations. 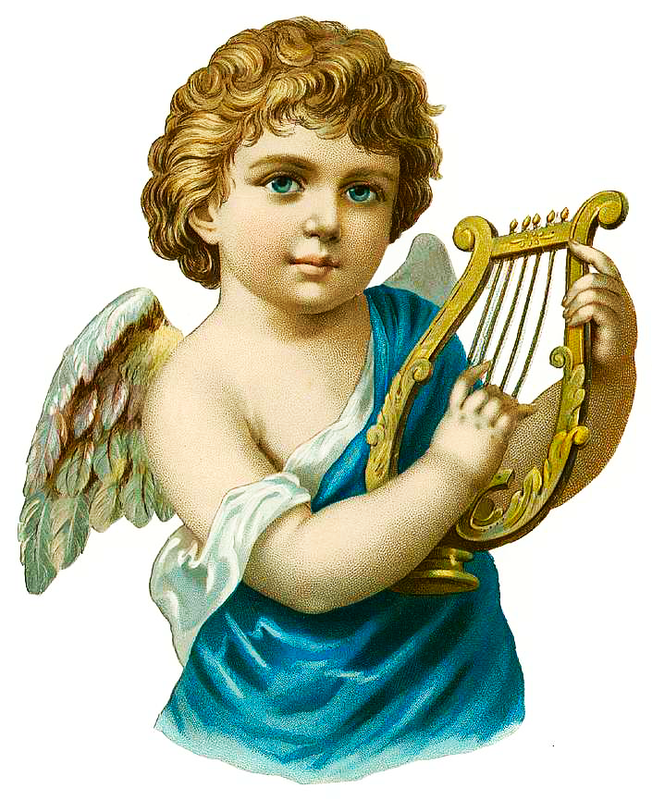 This entry was posted in Angels and tagged Angel Graphics, antique image, free clipart, free graphics, Free Red Headed Angel graphic, vintage image on November 4, 2014 by ClipArtPlace. Free Victorian Snow Angel Clipart. Click on the image to view and download the full-size version. Free Victorian Snow Angel Clipart, a delicate angel from the late 1800s with pink wings. She holds a bird and a nest in her hands. Great for all kinds of creative projecs. I’ve touched her up and cut her out. She’s on a PNG file with a transparent background, and is ready for your creations. 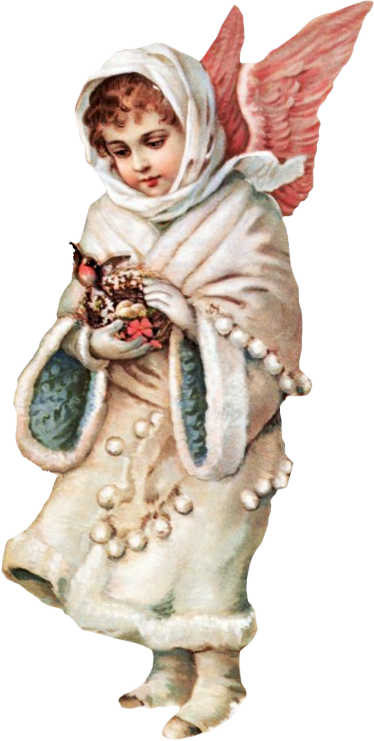 This entry was posted in Angels, Winter and tagged Angel Graphics, antique image, Free Victorian Snow Angel Clipart, stock image, vintage image, winter graphics on October 15, 2014 by ClipArtPlace. This Victorian smiling angels image is on the smaller side, but it would be a great little element for a project, such as a collage or a tag for scrapbooking. And I’ve cut it out for you. It’s on a transparent PNG file. I did the best I could to retouch it. Unfortunately, the original, from a Victorian scrapbook, was in poor condition. 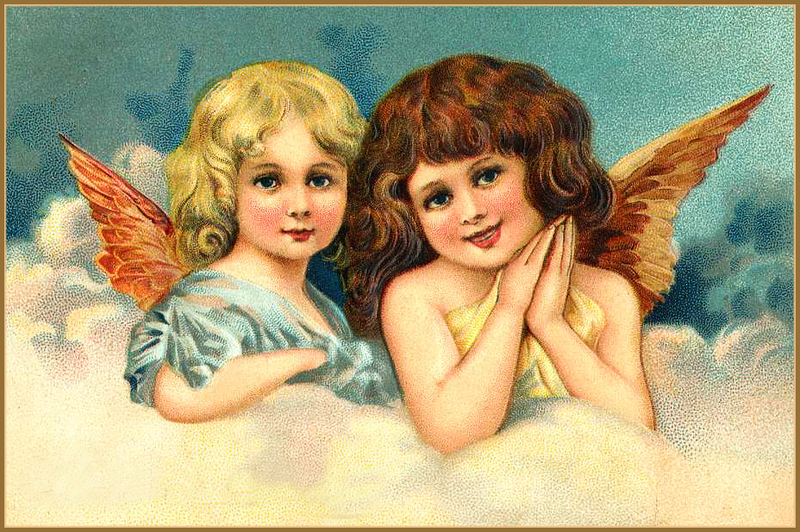 This entry was posted in Angels and tagged antique image, free graphics, stock image, Victorian Smiling Angels Clipart, vintage image on October 13, 2014 by ClipArtPlace. 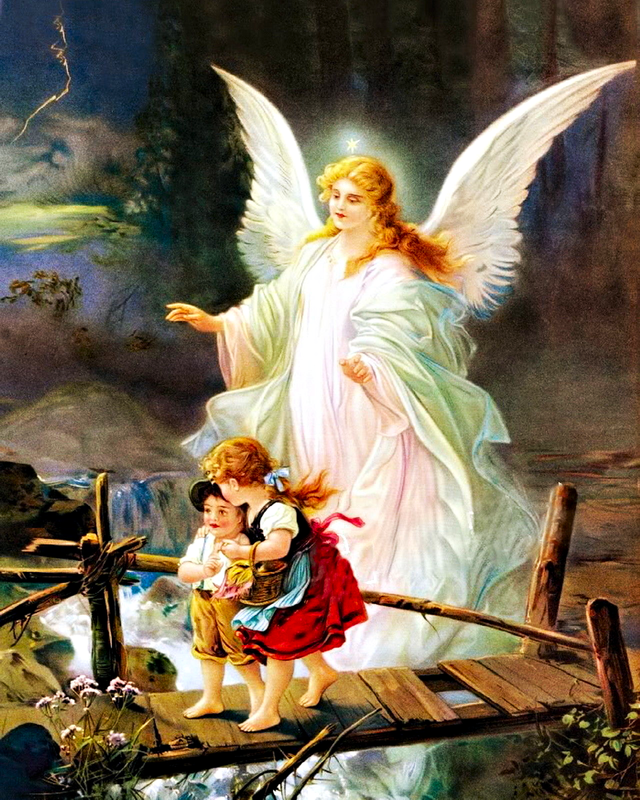 A free Victorian Angel graphic from the late 1800s. These two expressive angels are lovely and would be great for all of your creative designs from scrap to printable paper projects. 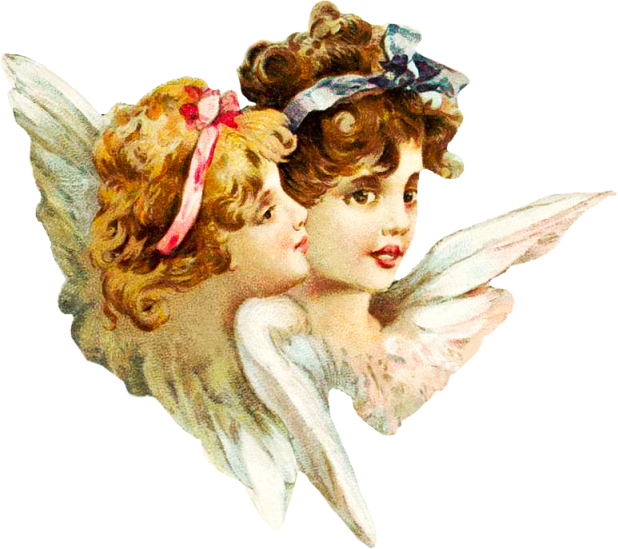 This entry was posted in Angels and tagged antique image, free clipart, stock image, Two Victorian Angels, vintage image on October 13, 2014 by ClipArtPlace.